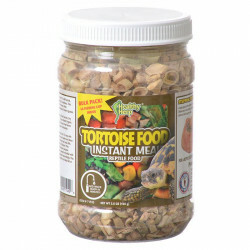 Healthy Herp reptile food is All Natural, contains no preservatives and is healthy and nutritious. 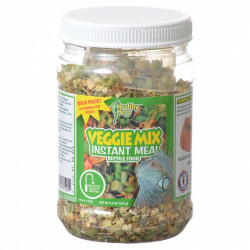 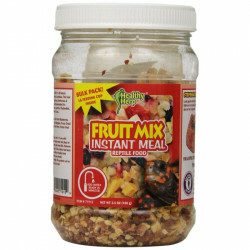 This HealthyHerp food has been specifically mixed for your reptile. 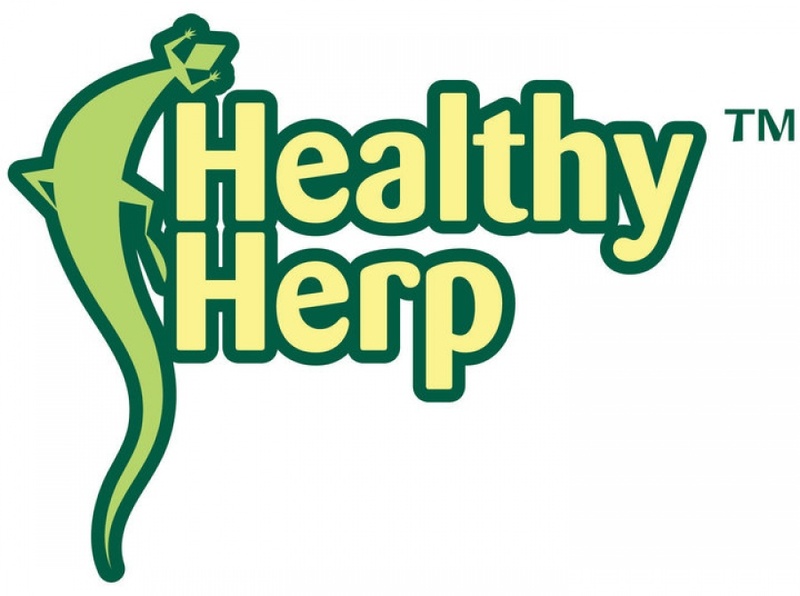 Special Formulas in Helthy Herp food helps maintain healthy bones and/or shell, stimulates appetite, promotes growth resistance to stress and a long Healthy Herp life.